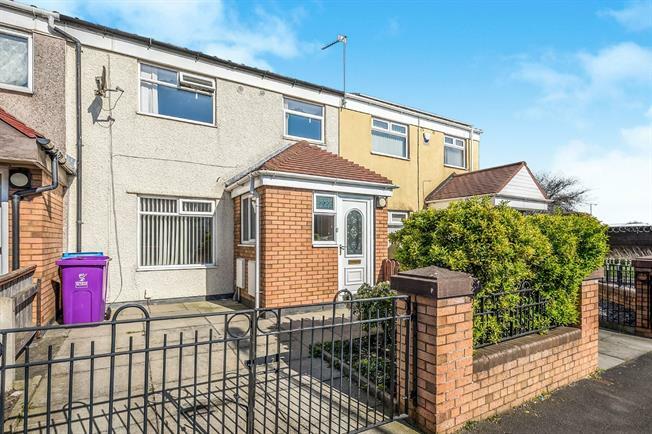 3 Bedroom Terraced House For Sale in Liverpool for Offers in excess of £100,000. Entwistle Green are pleased to welcome to the sales market this excellent three bedroom property with no onward chain. The accommodation comprises, a vestibule, lounge, kitchen/breakfast room, three bedrooms, a bathroom, double glazing and central heating. Externally, the property benefits from a private garden area and a paved front garden. If you are looking for you first home to buy the this is perfect or if you are looking for a rental property the n this will offer a sound return for you as well. Please call 0151 220 4443 for more information.